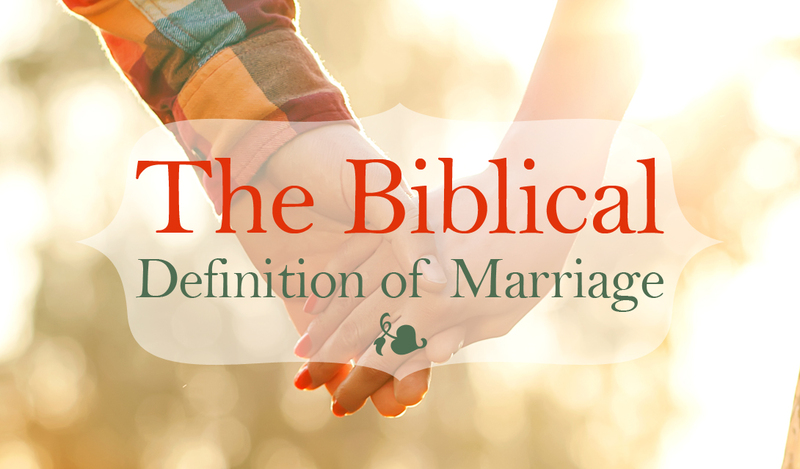 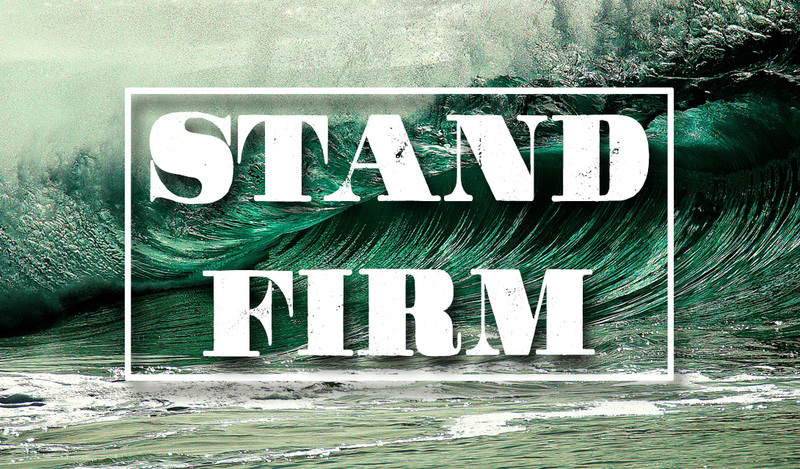 Discover five reasons we need clear Biblical teaching on the definition of marriage, and five statements about Biblical marriage. 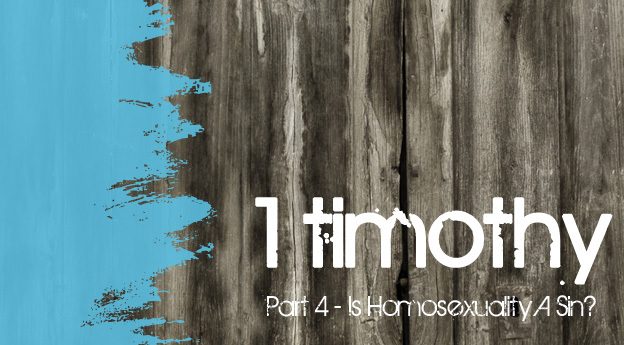 Discover 4 reasons the church MUST talk about it… Where to find several of the major verses in the Bible on homosexuality… What God thinks about it… How to answer the 3 most common objections to the traditional viewpoint on marriage and sexuality… And much more! 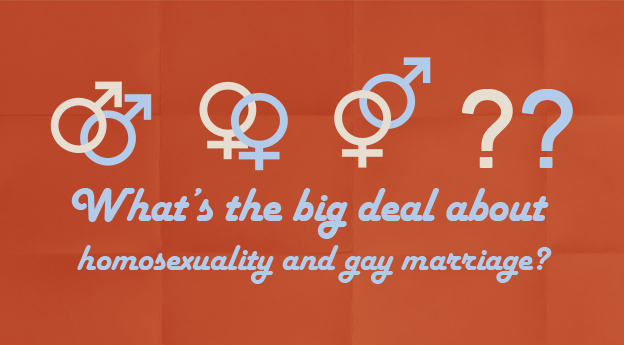 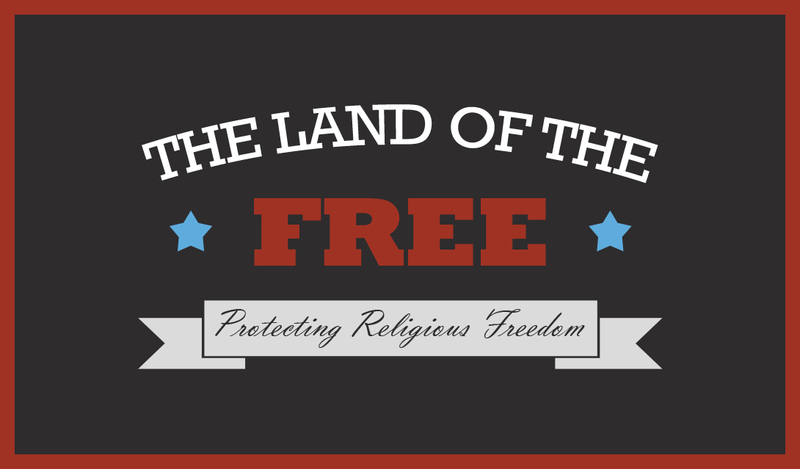 What’s The Big Deal About Homosexuality?